Why are we doing this? What is so great about living in a car for one year and a half? We wanted to see the world as a “continuous place” without catching a plane from here to there. We wanted to see what was in between. And after one year, these are some of the things that made the trip worthwhile. To drive Frida. To slowly drive our small home through the world. The freedom! To live in the wild. To look to the stars before climbing under the duvet and to listen to the sounds of the forest or the ocean or the pampa in the night. Or for example to take down the tent and try to rescue our things in the middle of a big tropical storm in the dark of the night ha ha ha! To climb mountains. To chase the spirits of the thin air. To eat. 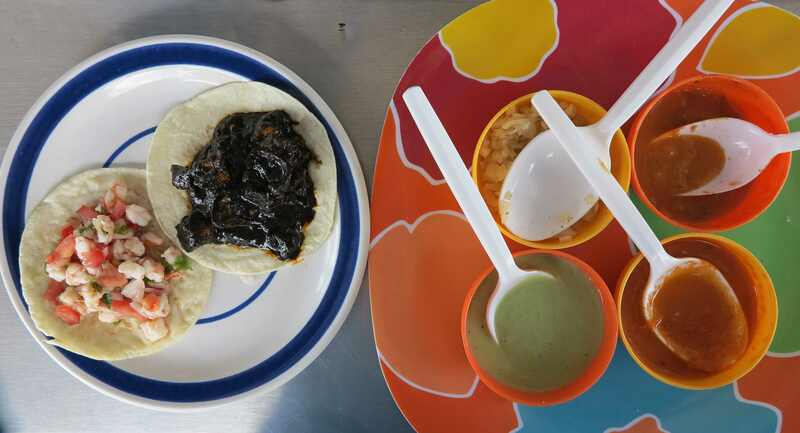 To enjoy and sometimes be shocked by the tastes of all the different foods around the world. To meet people. To share our adventure with the people we meet and to experience the vulnerability of living our lives “in the open”, without walls. And the humbleness one feels when yet again a stranger turns out to be a real friend. To share all of the above with the companion of your life!!! And country by country, these were some of the greatest things! 1) Jasper and Banff national parks were great! 2) The bears, they are everywhere! 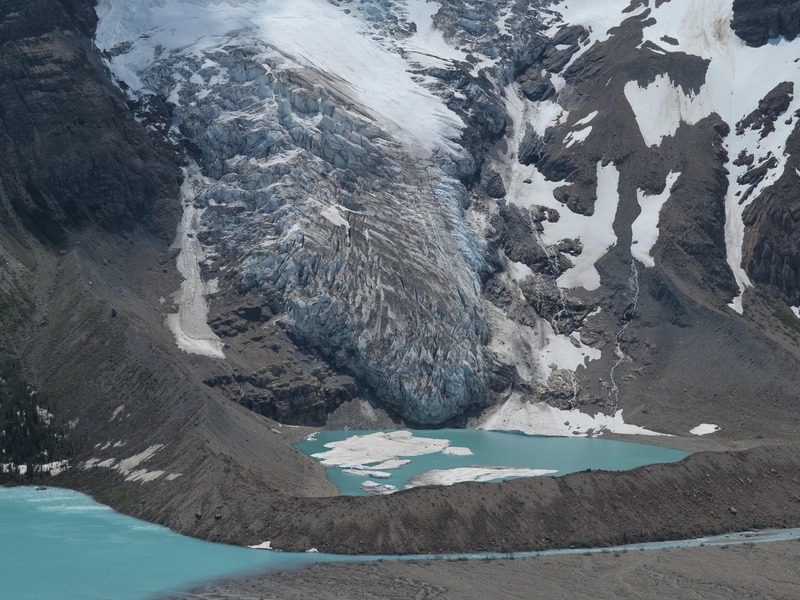 3) The Berg Lake trail in Mount Robson Provincial Park, British Columbia. The most beautiful hike we ever did. 4) Climbing Wedge Mountain, Garibaldi National Park, was tough but fantastic. 5) To feel very small amongst the dinosaur skeletons at Royal Tyrell Museum in Drumheller, Alberta. Probably the best paleontological museum in the world. Climb Mount Columbia, the highest mountain of Canada. It was not the season. We were speeding a bit through Canada so we did not take time to explore the north. For sure we would have loved the wilderness of northern Canada. 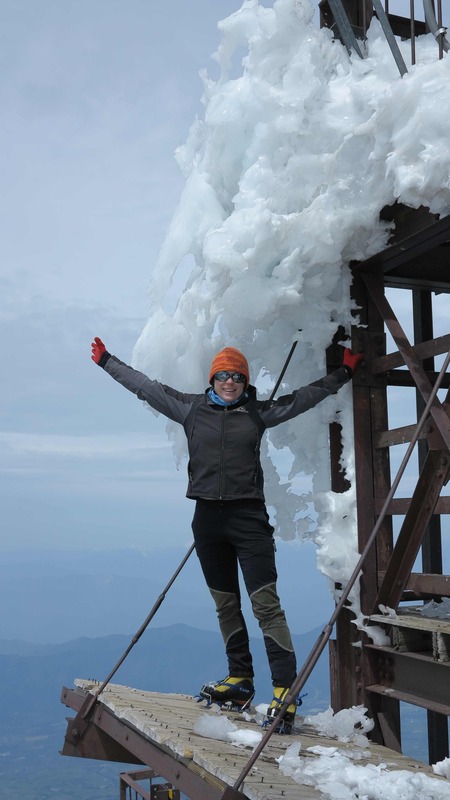 1) Reaching the summit of Mount Rainier. A beautiful and challenging climb. 2) Shopping for mountain gear in Seattle. 3) Watching Marco eat his first burger ever at Billy Goat’s Tavern in Mount Shasta, California! Go to Alaska. Next time! Climb Denali/McKinley. This is still on the to-do list. The National Parks of Utah, Arizona, Nevada. 1) The food! We loved it! We ate everything everywhere and it was all great. 2) The Mexicans are lovely people, curious and helpful. 3) The Yucatan Peninsular was the best region of Mexico. 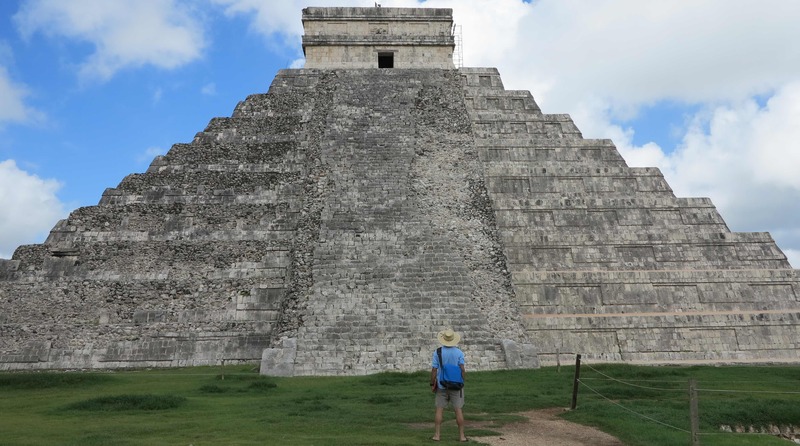 Safe to travel and with Spanish colonial cities and the Maya ruins of Chichen Itza and Palenque. 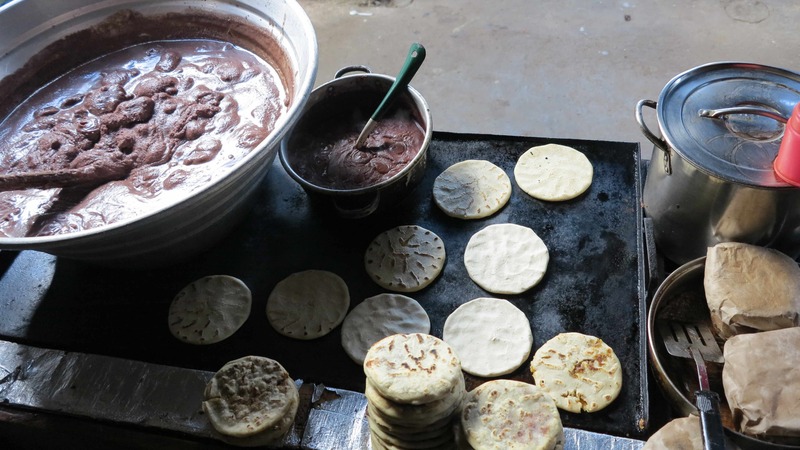 1) We loved Guatemala in general! 2) Tikal, Maya ruins in the jungle. See them in the morning mist. 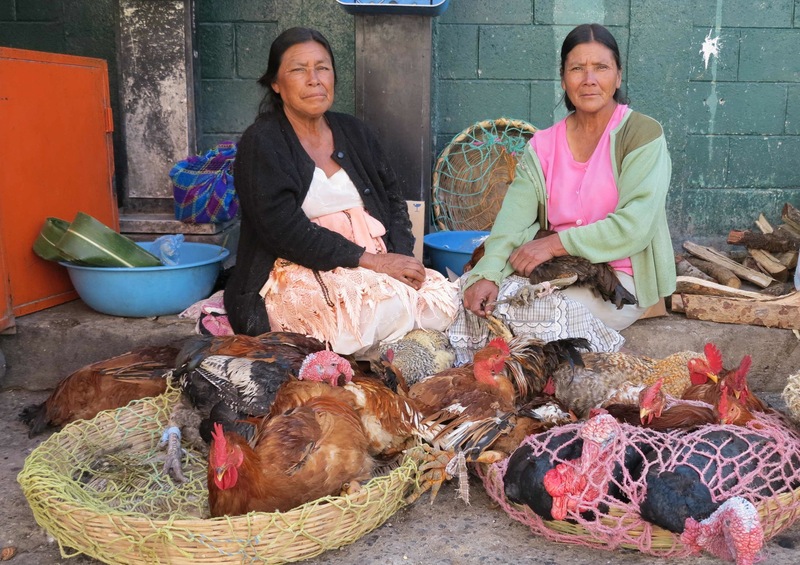 3) The people of the highlands in Guatemala, especially the women. 4) The city of Antigua and the good friends we made there. 5) Climbing the volcanoes Tajumulco and Acatenango. 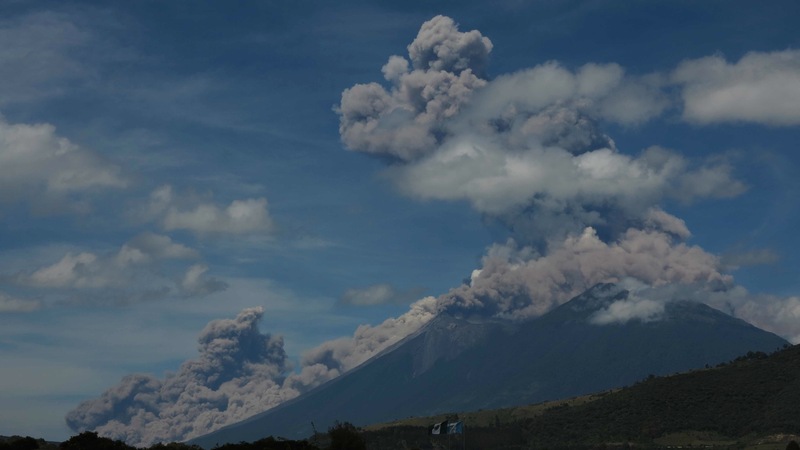 6) Seeing Volcan de Fuego explode in the largest eruption for 10 years! The pupusas! We could eat pupusas till we die. 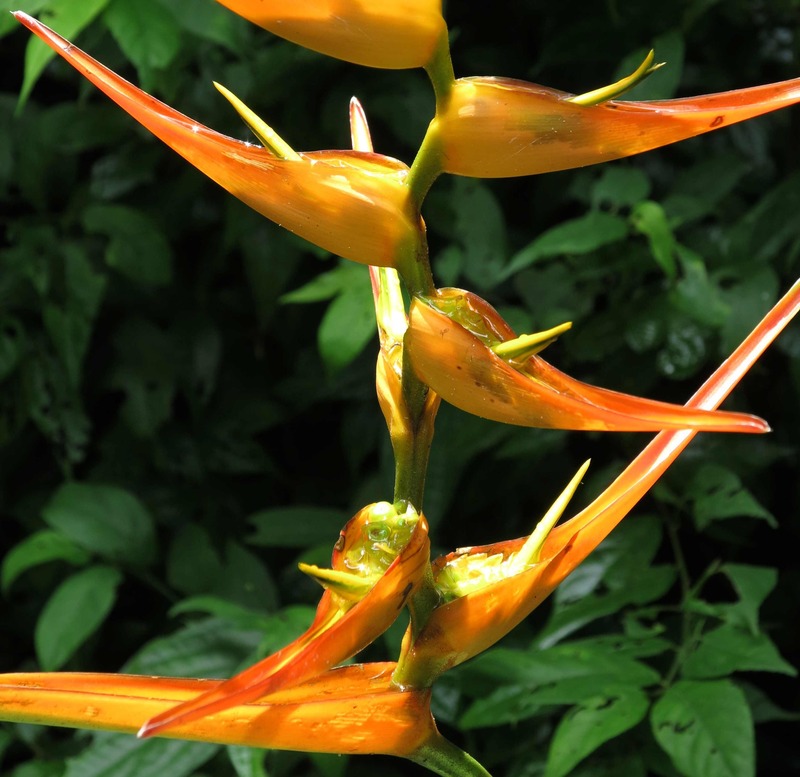 1) Tortuguero – turtle beach and jungle on the Caribbean coast. 2) Manuel Antonio National Park – lots of sloths. Panama was actually a positive surprise. 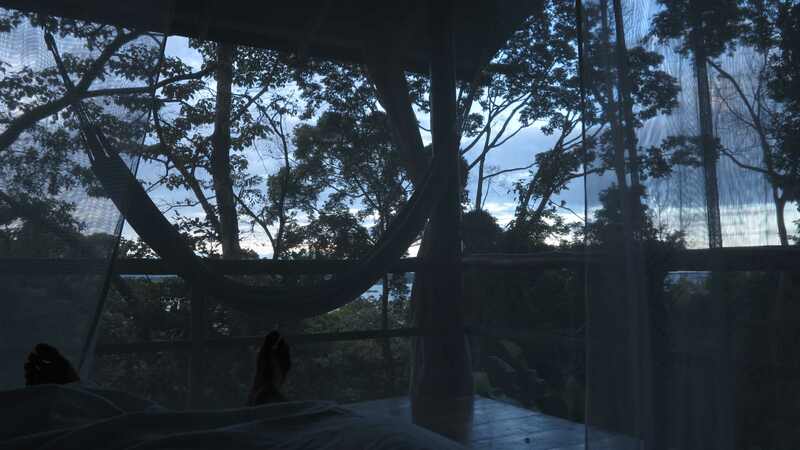 1) The best was La Loma jungle lodge. Food, lodging, hosts – all fantastic! 2) Panama Canal – you just have to see it if you are there. Go south till the end of the Panamericana, where the road runs out into swampy jungle and you cannot go any further….in principle! 2) The Colombians! Possibly the friendliest people we will ever meet. 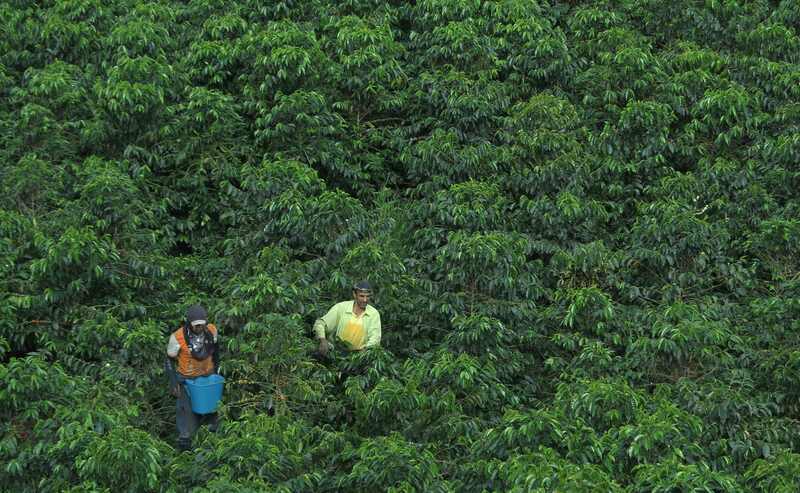 We could spend a lot more time in Colombia, we really enjoyed it there. We would have liked to visit more of the mountainous interior. On the list for next time! 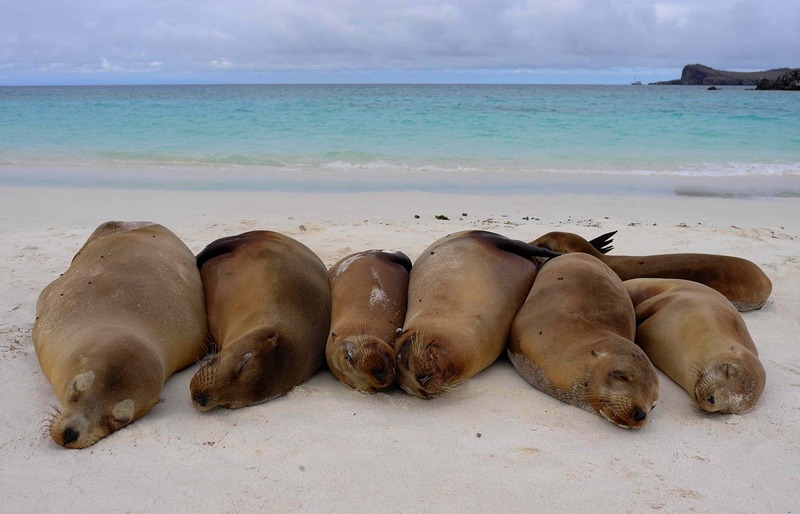 1) Galapagos Islands, a truly unforgettable experience. 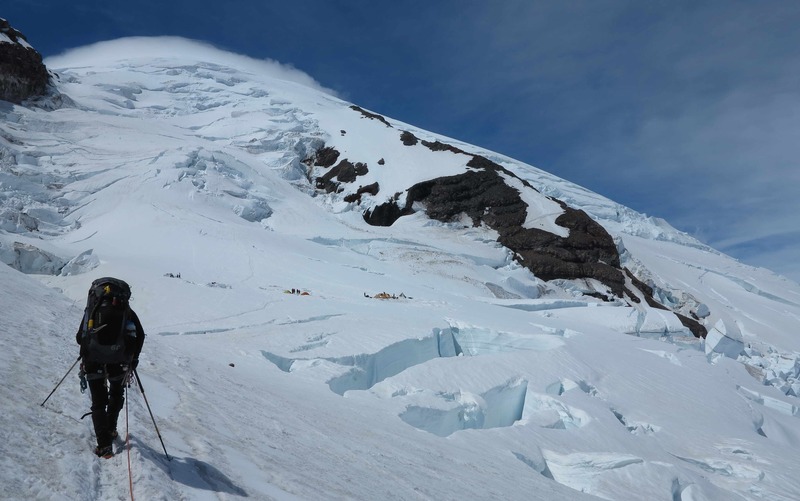 2) Reaching the summit of the beautiful Cotopaxi volcano, almost 6000 meters above sea level. 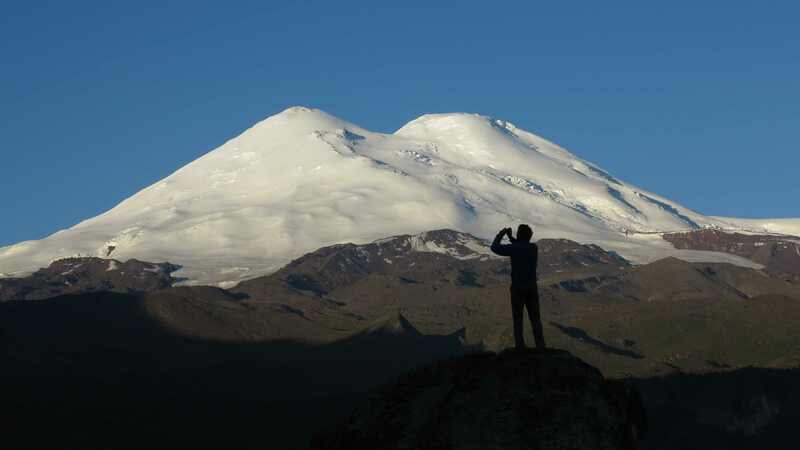 Climb Chimborazo, the highest volcano in Ecuador and the point of the earth, which is farthest from the center of our planet (for the effect of the bulging equator). 1) The epic mountains of the Cordillera Blanca. 2) Climbing Nevado Pisco in the snow. 3) The strong and beautifully dressed women of the highlands. 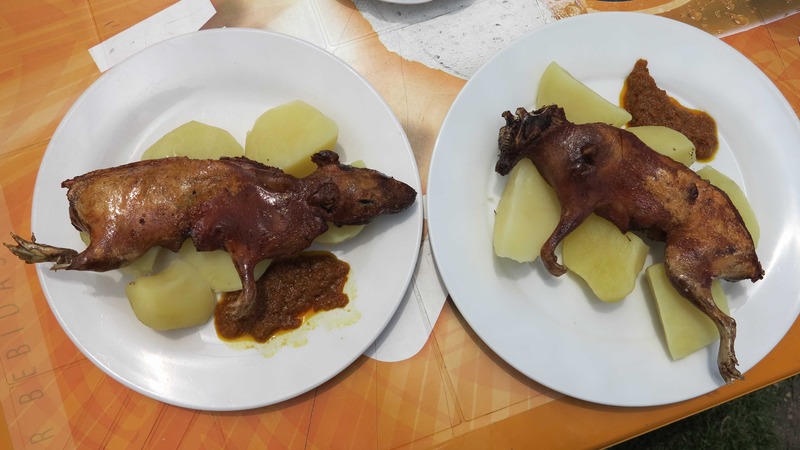 4) Drinking Pisco Sour and eating “cuy”, the guinea pig. Climb Huascaran Sur! But it was not the season. 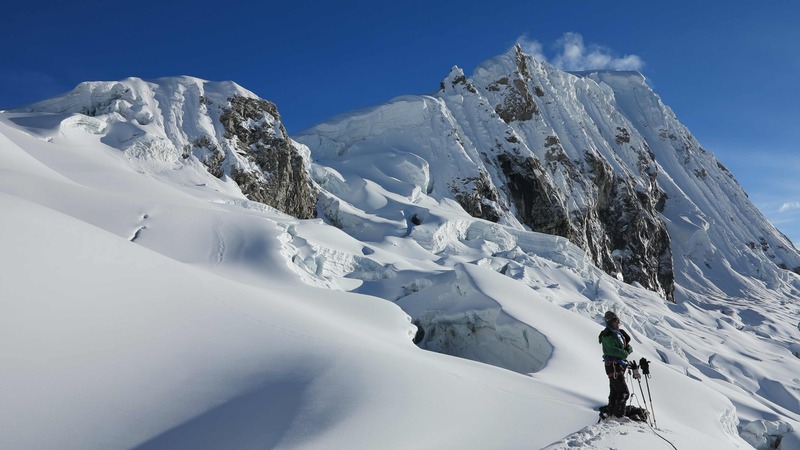 In general climb more of the beautiful mountains in the Cordillera Blanca. Spent more time driving through the highlands of Peru, both the nature and the culture are fantastic. 1) The high Andean plain of the Atacama Desert in the north. 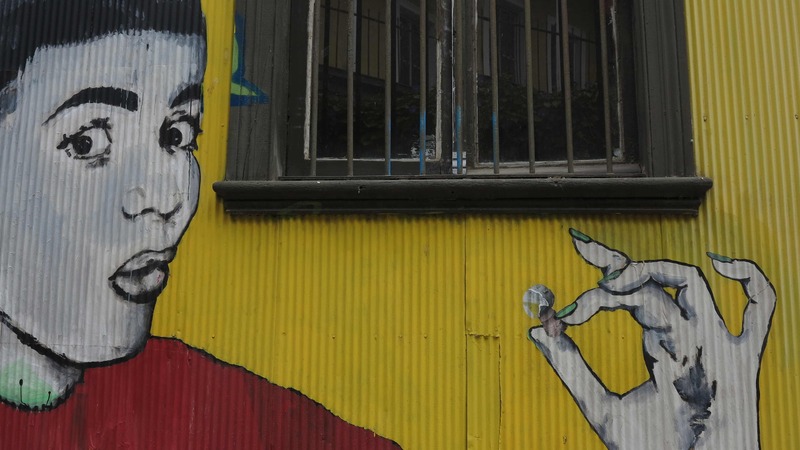 2) The city of Valparaiso, an explosion of paintings and colours. Spend more time in the Atacama Desert and climb some of the remote volcanoes. 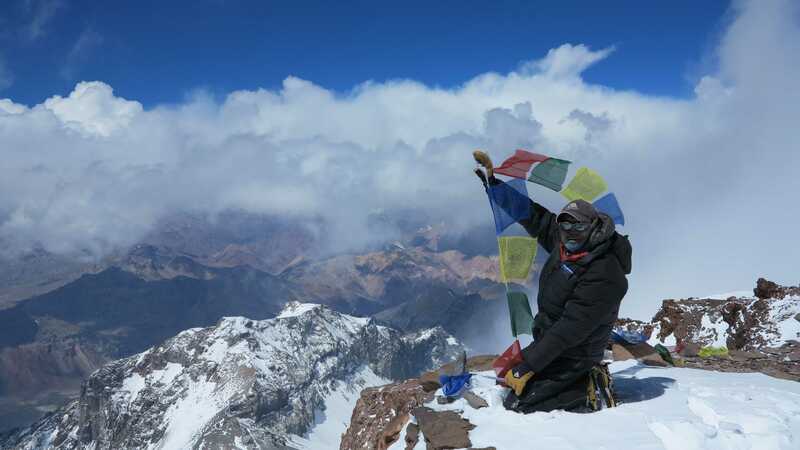 1) Reaching the summit of Aconcagua, the highest mountain in the Americas. 2) Reaching the end of the world, Ushuaia, in Frida! 3) The food! Asado, empanadas, tortitas, alfajores and ice cream (with dulce de leche). 4) The wine! Especially the white Torrontes from the northwest. 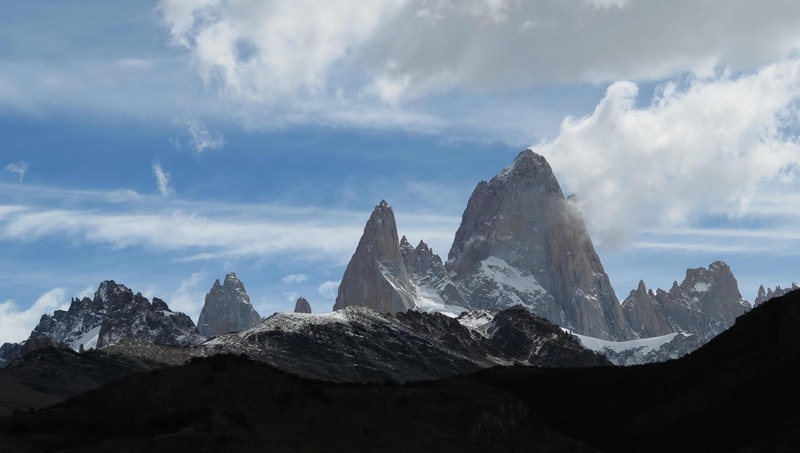 5) El Chalten and the National Park of Los Glaciares with the tall granite peaks Fitz Roy and Cerro Torre. 6) Buenos Aires – a visit to Argentina just would not be complete without. 7) The Iguazu Falls on the border with Brazil. Eat more dulce de leche, more ice cream, more empanadas in the Salta region, more bife de chorizo and drink more wine! Climb more in the Andes, a fantastic region with so many mountains. Travel the continental ice sheet in Patagonia between Argentina and Chile. It is hard to make a small list of highlights from Japan because the country is really one big highlight in itself! And don’t be mistaken: Japan is not a small country! We spent 3 months and drove 11,000 km in Japan and it was our favourite country on the trip. 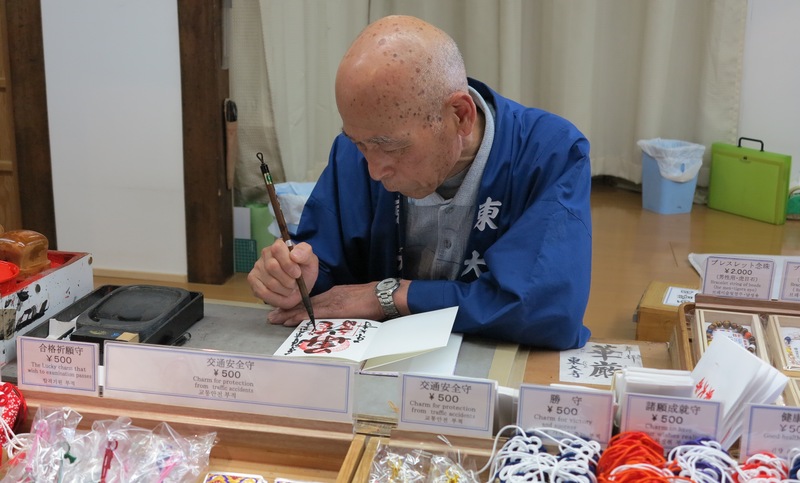 In general: Eat and drink all the local specialities, spend the money to stay in a very nice and old ryokan, visit all the onsen you possibly can and take the time to explore without a guidebook – there are so many beautiful places to discover. Don’t forget to buy a “stampo book”! 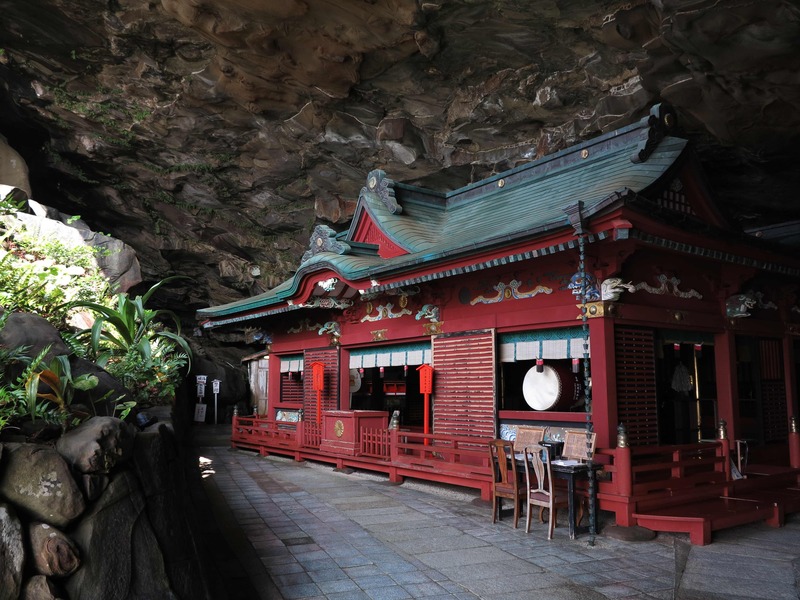 1) Udo-Jingo Shrine: Shinto shrine in a cave by the sea. Get there early in the morning (8 o’clock) to be alone in the mystic atmosphere of the water-dripping cave with the red shinto shrines. 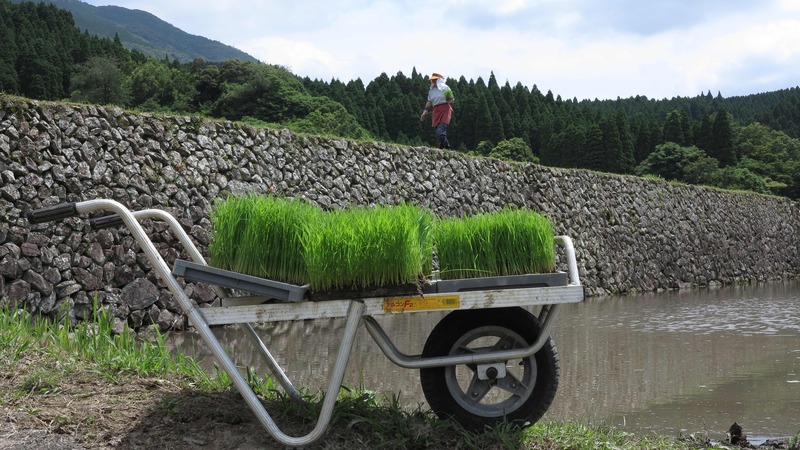 2) Rice field terraces in the mountains: We found them on the way from the Udo-jingu shrine, driving through Obi village towards Sakurajima, but there are more places to see them. 3) Aso caldera and volcanic complex: Climb Taka-dake and look into the live volcanic crater of the Aso volcano. Then go to a nice onsen. 1) Izumo Temple for love and happiness and long marriage, you have to go here if you are traveling with your companion for life! 2) Adachi Art Museum – go there for the most beautiful Japanese garden we ever saw, voted number one garden in Japan for years. 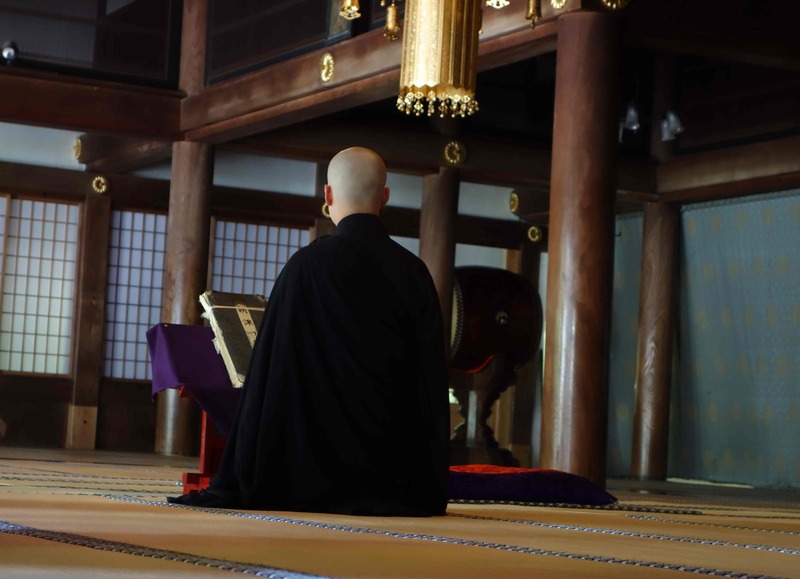 3) Eiheiji Temple: Working zen buddhist temple with 200 monks and trainee monks. If you arrange in advance you can also stay at the temple and eat their zen buddhist vegetarian meals. 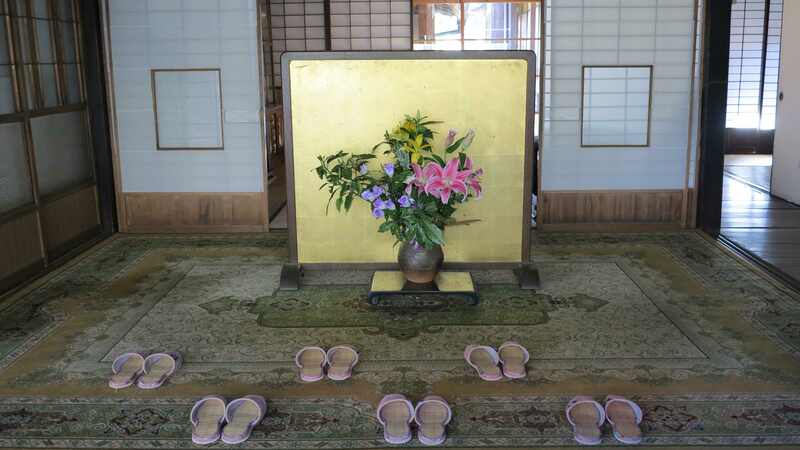 4) Grand shrine of Ise on the Kii Hanto peninsula: This is the most important shrine complex in Japan, built in a very old, pure and beautiful style. Every 20 years the old shrine buildings are replaced with new ones. The associated exhibitions on how the buildings are constructed according to the ancient methods are fantastic. 5) Yunomine Onsen: Very old and simple onsen in a wooden shed over the riverbed – and the only Unesco World Heritage onsen in the world. It is located close to Kumano Hongu Taisha on the Kumano Kodo pilgrimage route. 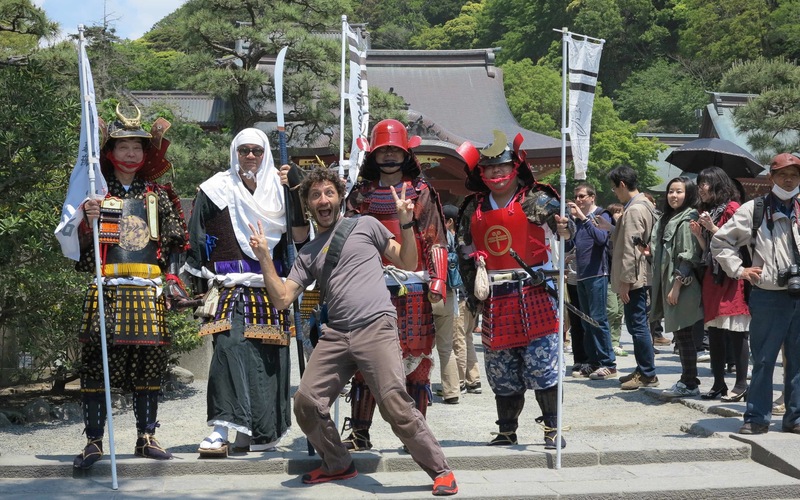 6, 7 and 8) Tokyo, Kyoto and Nara: You just have to go. Pick and choose what you like to see, do and eat. The options are endless! 9) If you like seafood you should go to Kanazawa and enjoy their famous kitchen in one of the expensive ryokans. 10) Nagano area: Visit the Dai-o wasabi farm close to Matsumoto, then visit the old Edo-era villages in the Kiso valley and the very special gassho-zukuri houses in the villages close to Takayama. 11) Fuji-San: Climb Mt Fuji! Climb it either in summer with all the Japanese tourists or climb it in winter all alone if you have the experience and the equipment. 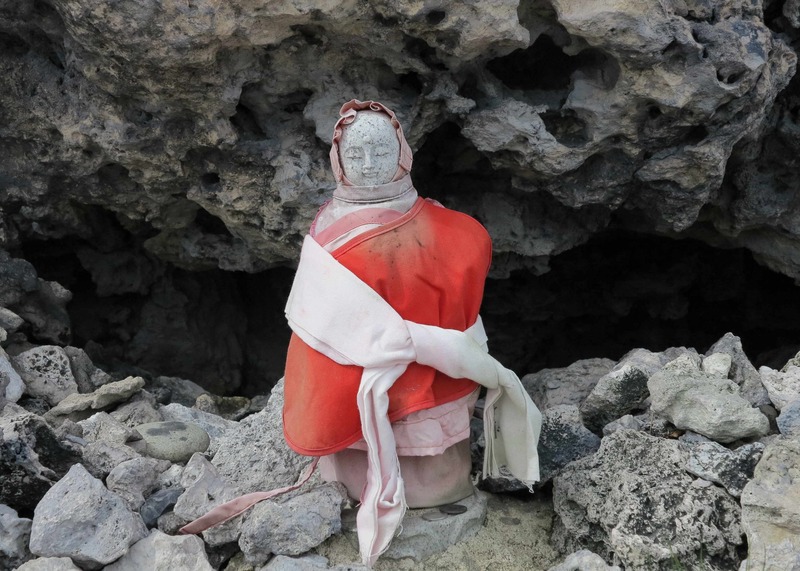 12) Osorezan mountain and Osorezan-Bodaiji temple on the Shimokita Hanto peninsular, northernmost Honshu Island: This is where the dead souls linger before going to the Buddhist paradise or before they are lost to eternal sufferings! Sulfur stinking and strange. Hokkaido is different but it is still Japan, so it is part of the full Japanese experience – and the nature is wild and beautiful. 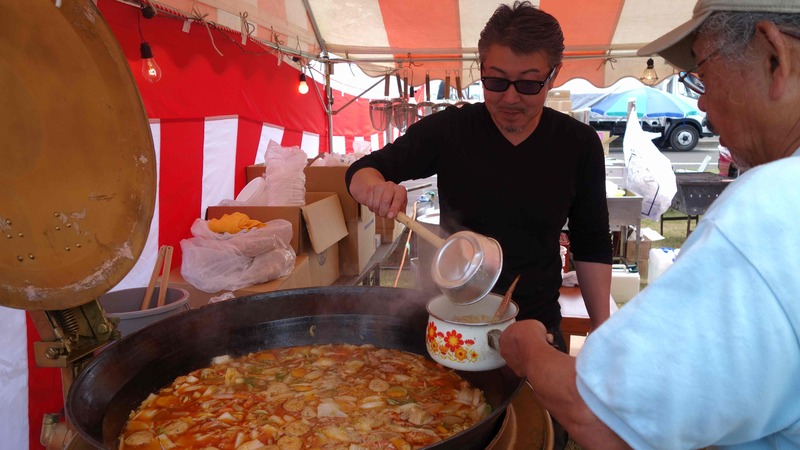 If you go in summer you will bump into nice local festivals, especially in the north of Hokkaido. Crab festival in the north of Hokkaido. 1) Go to the Asahidake Onsen and the Asahidake mountain. Ideal for skiing in the winter, both cross-country and downhill. 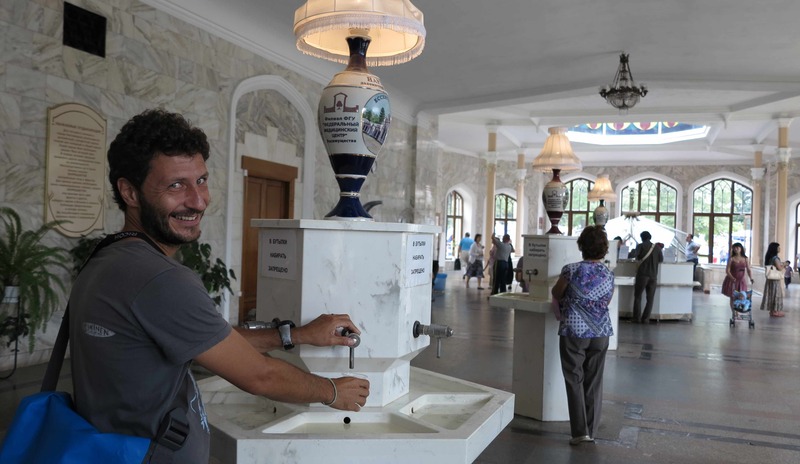 And then take a nice outdoor bath in a natural, steaming hot-spring rotemburo. 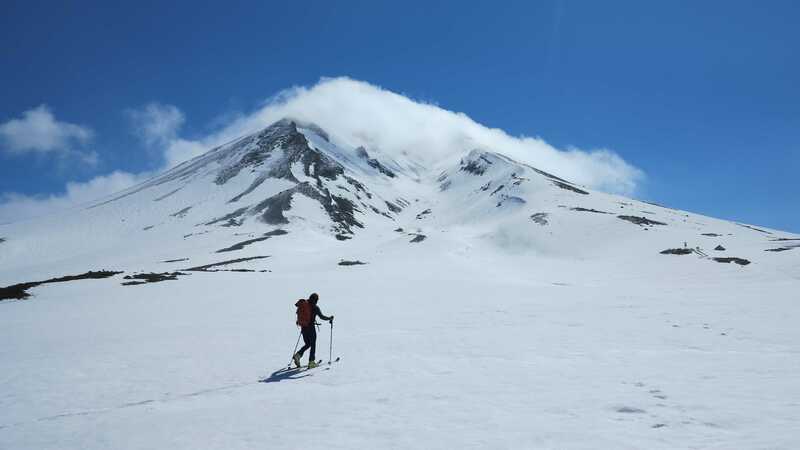 Skiing Hokkaido at the end of May! 2) Hike in the Shiretoko Peninsular in the summer, a UNESCO world heritage national park. 3) Climb a couple of volcanos, there is plenty to choose from. 4) Go to the northern-most tip of Japan and then catch a ferry to Sakhalin Island from Wakkanai! 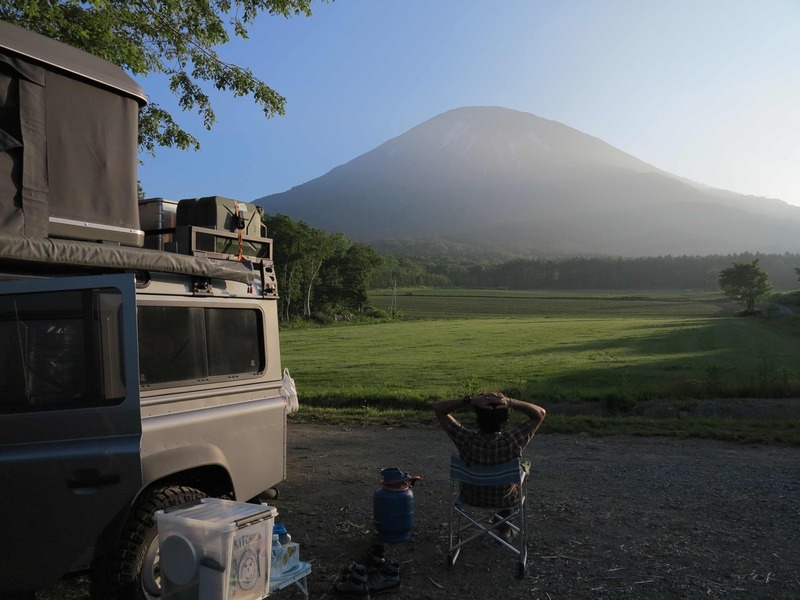 And don’t forget to enjoy the free camping and friendly Japanese campists in the city park of Wakkanai. 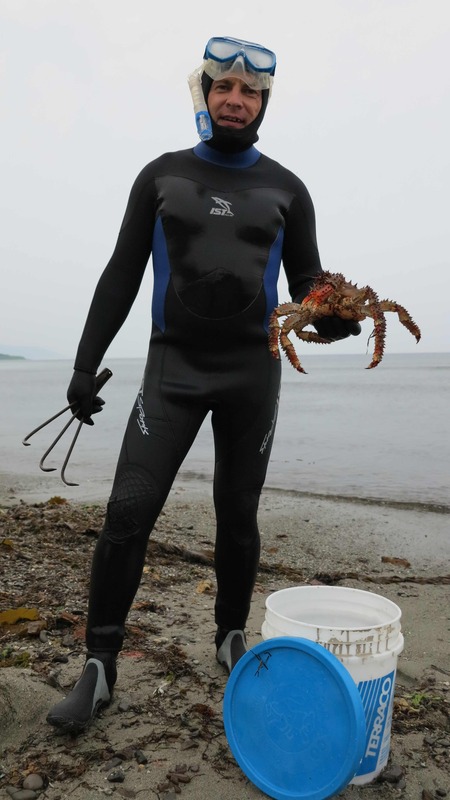 1) Fresh crabs on Sakhalin Island. 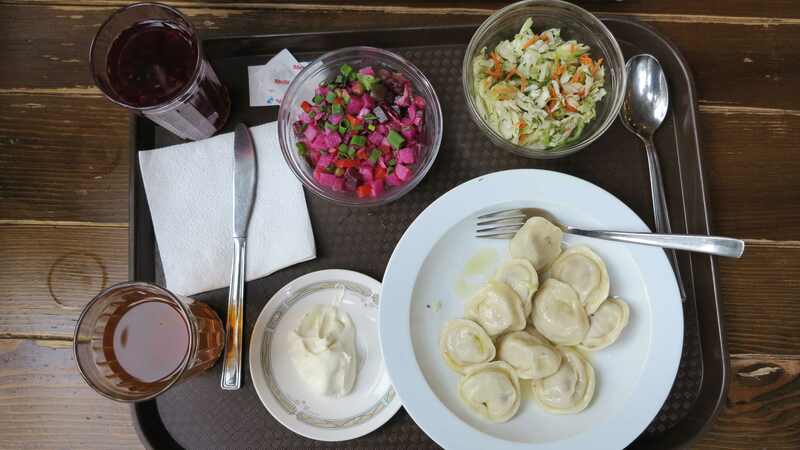 2) The Russian food! The pelmini, the soups, the smetana, the dark bread. 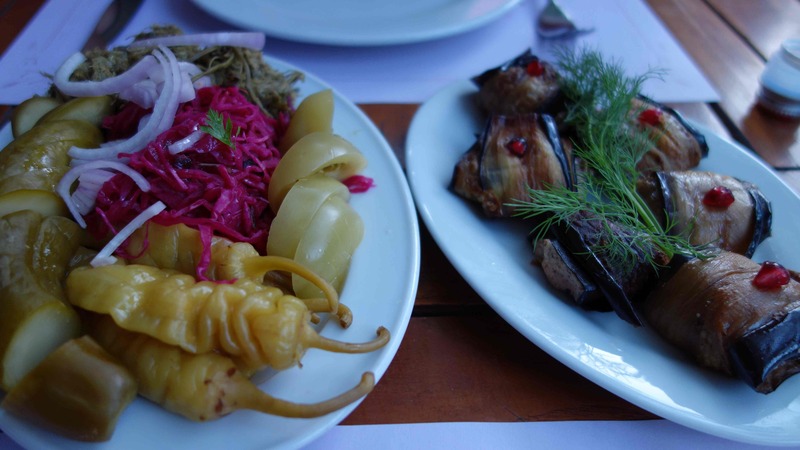 4) Eating fresh, smoked omul fish on the shore of the blue Baikal Lake. 5) The Buddhist Ivolginsky Datsan close to Ulan Ude and a bit further south the villages of the “old believers” south of Ulan Ude. 6) Ulan Ude and the giant Lenin head. 7) Visiting the Perm-36 ex-GULAG camp. 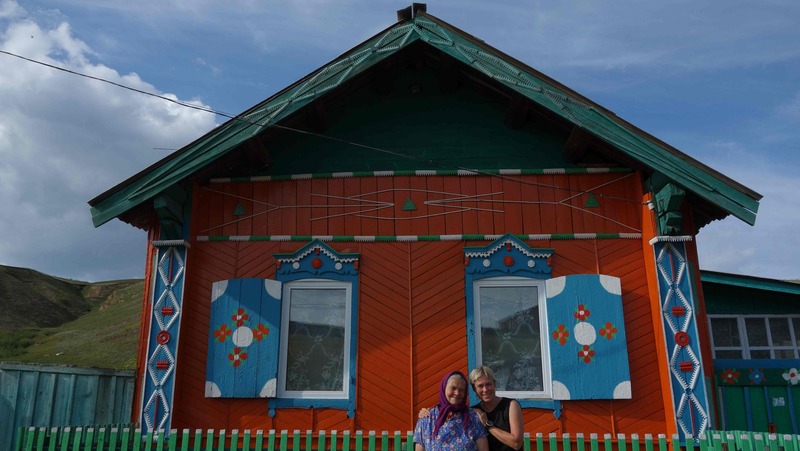 8) Crossing the Urals from Asia to Europe! 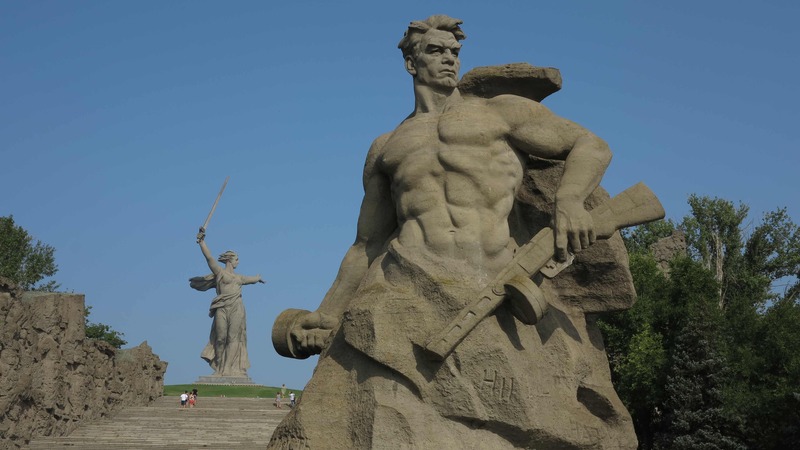 9) Volgograd and the history of the battle at Stalingrad. 10) Ulyanovsk and the Lenin museum. 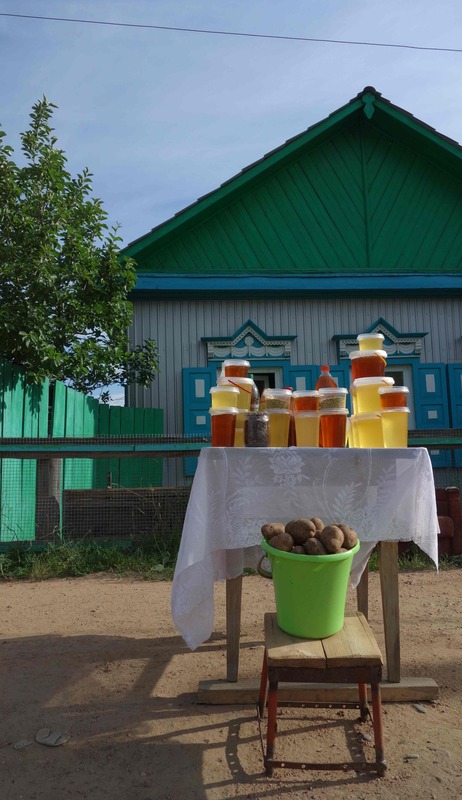 11) The drinking culture of Kislovodsk! 12) Russian Caucasus; the people, the mountains and the valleys – our favourite part of Russia. 13) Reaching the summit of beautiful Mt Elbrus. 1. The food and the wine is a clear number 1! The food and wine of Georgia is like nothing else in the world, very special, very tasty, Georgia was one of our favourite “food countries” on the trip. 2. 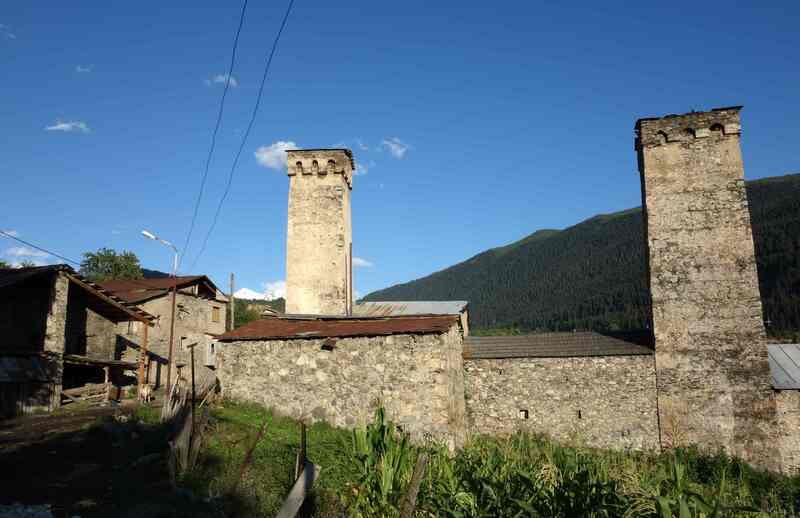 The remote and beautiful district of Svaneti with its ancient villages and watchtowers hidden in deep valleys below the Caucasus mountains. 3. 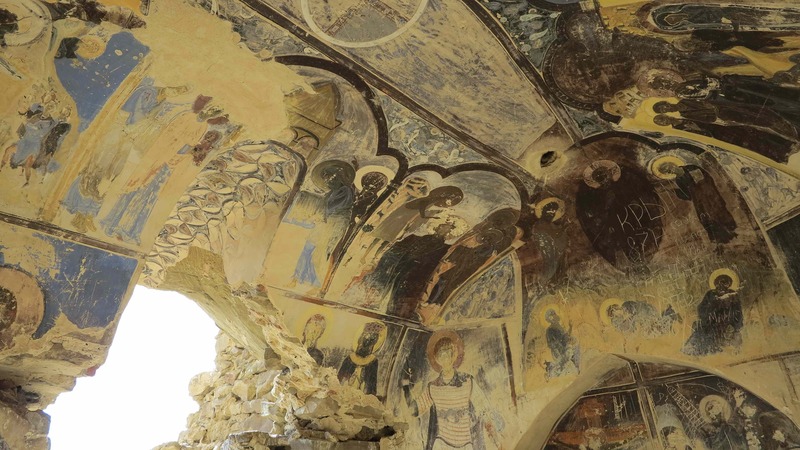 Davit Gareja cave monasteries on the border to Azerbaijan. 4. 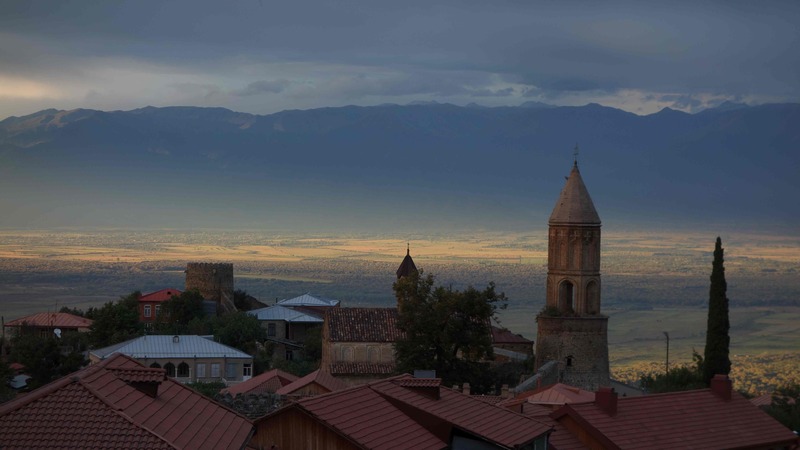 Sighnaghy in the Khaketi region, a nice and relaxed village on top of a hill with a fantastic view over the Alazani Valley to the mountains on the border to Dagestan in the north. 1. The baklavas in Gaziantep! The best and freshest baklavas in the world! And also the kebap dishes were incredible! 2. 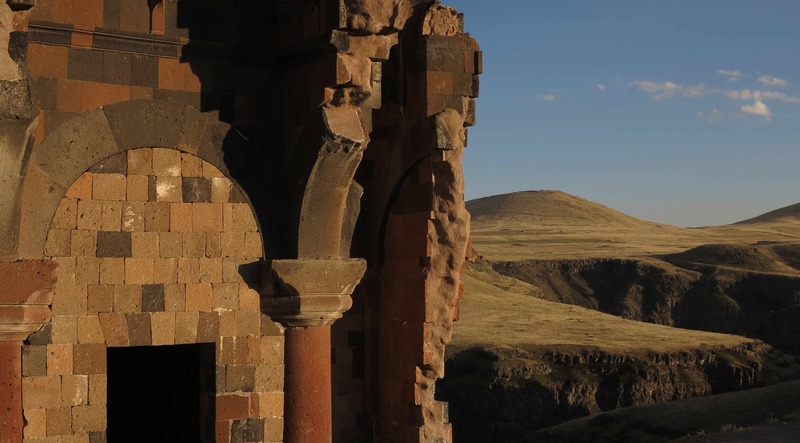 Ani – 1000 year old ruins of an ancient Armenian capital just on the border between Turkey and Armenia. 3. 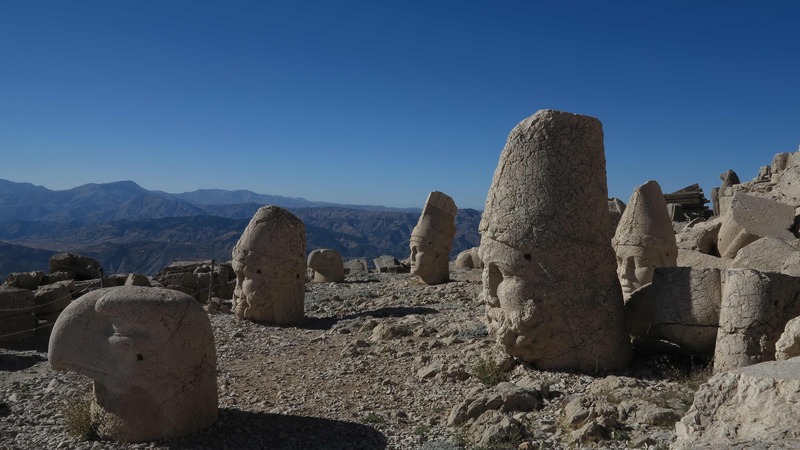 Nemrut Dagi – strange, 2000-years old sculptures on top of a remote mountain. 4. Bozcaada Island on the North Aegean coast.